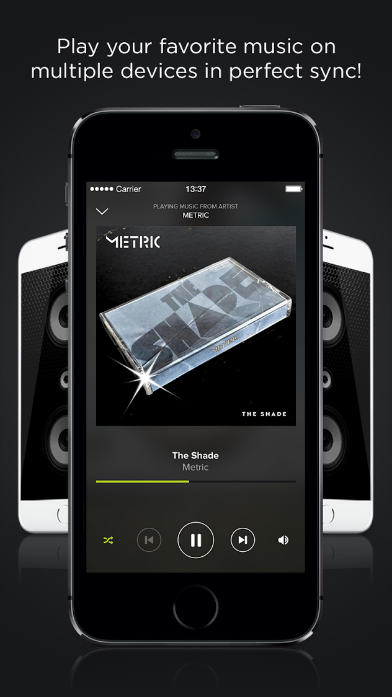 Whether you’re looking for a whole-home audio solution, or just to play a song for friends, AmpMe is a must-download app available for both iOS and Android. 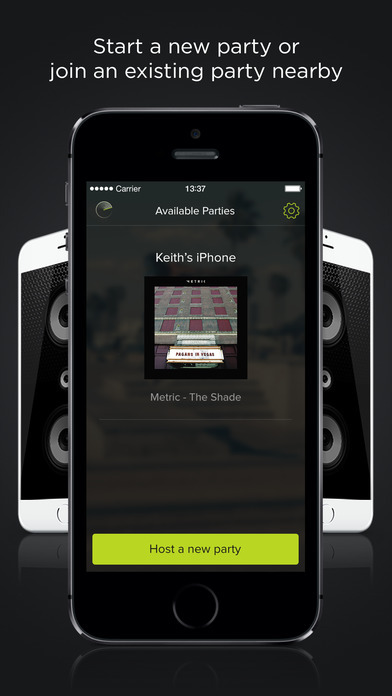 AmpMe is a an application capable of syncing multiple smart devices, or Bluetooth speakers, to a single audio source. 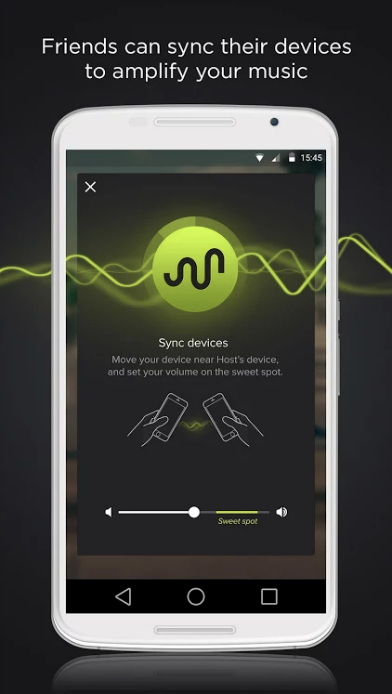 Rather than gathering your group around a single device and hoping each can hear it, you can now transmit the sound to each of their phones, perfectly in sync with the original. The fun doesn’t stop with smartphones. If you’ve ever wanted whole-house audio but scoffed at the idea of an expensive speaker setup capable of doing the job — AmpMe has you covered there too. Now, you can use your smartphone as a receiver while you transmit audio to each Bluetooth speaker in your house — an in perfect harmony with the original sound source. In a brief demo there was no noticeable lag, even when syncing audio in airspace as crowded as that of CES. To use it, you just open your file of choice in the integrated music streaming service (or local file) of your choice, and invite friends to join the party. It’s simple, and fun. Most smart devices are only capable of syncing one or two other items via Bluetooth. 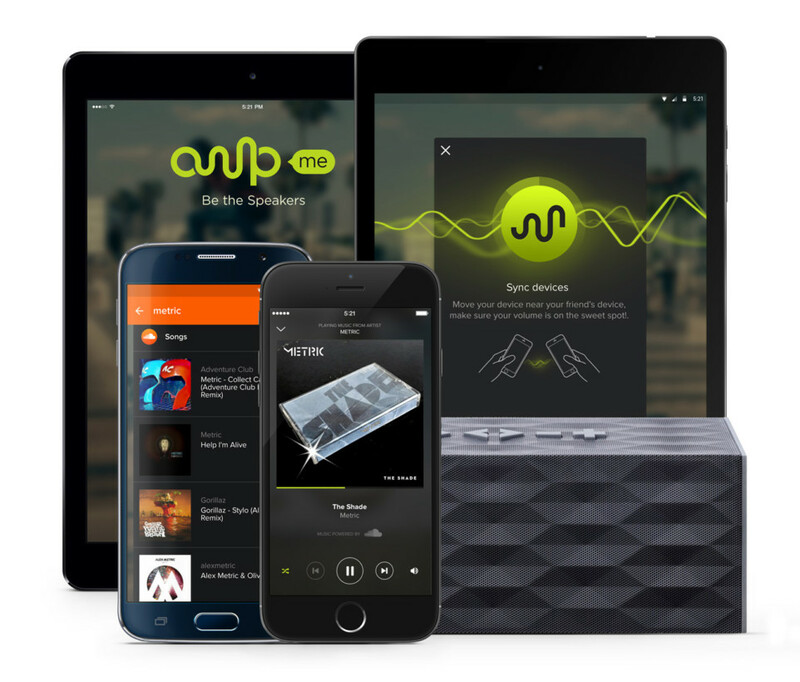 The ability to create a centralized hub and broadcast music anywhere — like other smartphones or your existing Bluetooth speakers — is serving a need that we all knew about, but never really gave much thought to. 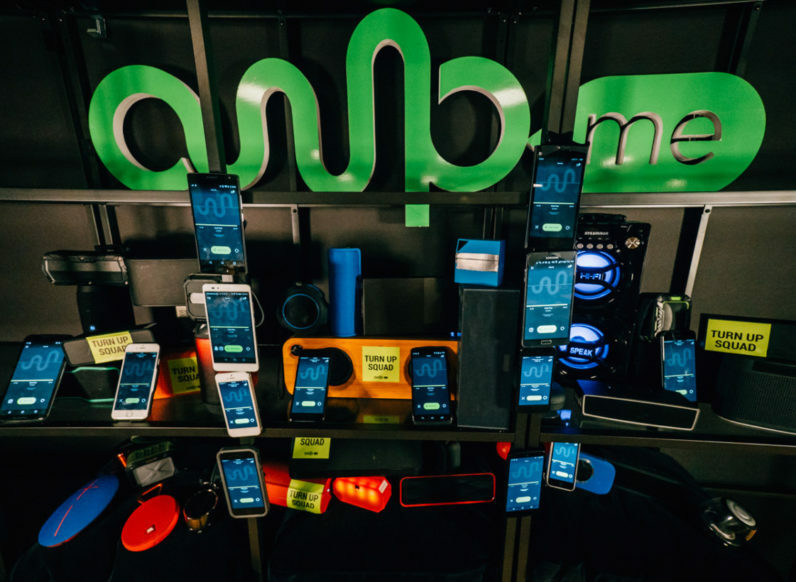 AmpMe is available now on both Apple’s App Store and Google Play. It’s free!